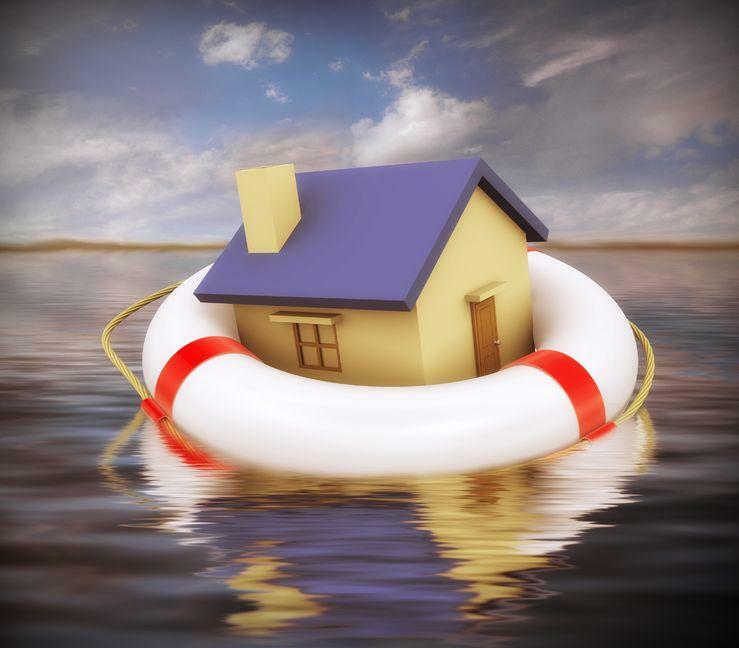 Mortgage Protection Insurance is designed to protect families from losing their homes in the event of unexpected tragedy. Coverage is placed on the homeowners, and if one of the owners dies, the insurance will pay off the balance on the mortgage. Need another reason why Mortgage Protection is a smart choice for your clients? This type of insurance protection is NOT a Decreasing Term product, which means that if the benefit is paid out due to death and the balance on the mortgage is lower than the insurance coverage, the beneficiary will keep the remaining insurance proceeds. The homeowner can then use these excess funds at his or her discretion. If eligible, clients can add Disability Income Protection and pay a monthly benefit typically in the amount of the mortgage payment when one of the insured becomes disabled. Clients can obtain a Return of Premium rider that allows the insured to receive up to 100% of eligible premiums at the end of the full policy term. Mortgage Protection plans offered through YOUR Insurance Group do not require a medical exam. YOUR Insurance Group has carriers that offer coverage up to $250,000 depending on age. We have access to programs that are issued with guaranteed level premium periods of 15 – 40 years.